It's Time to "Celebrate" in Big Narstie's New Visual | RESPECT. Last year’s BDL Bipolar still gets play over here, and one of it’s standout tracks gets a visual. 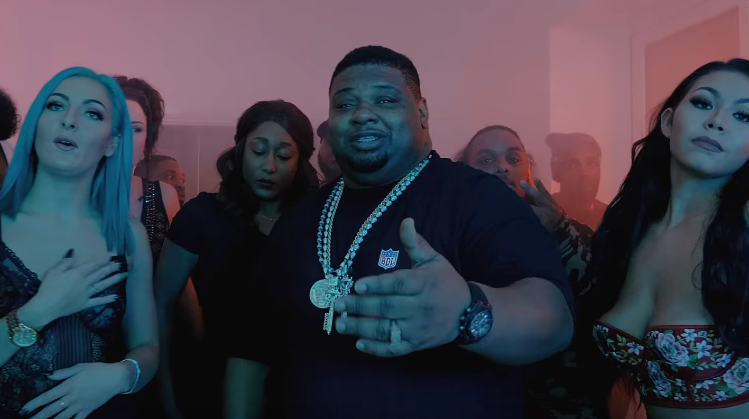 Check out Big Narstie‘s latest clip for “Celebrate” (featuring Teedot and Tizzy), which sticks to the script and shows the South London Grime veteran enjoying a proper party. Check out the Dego Visionz and Madl Scorsese-directed video below.